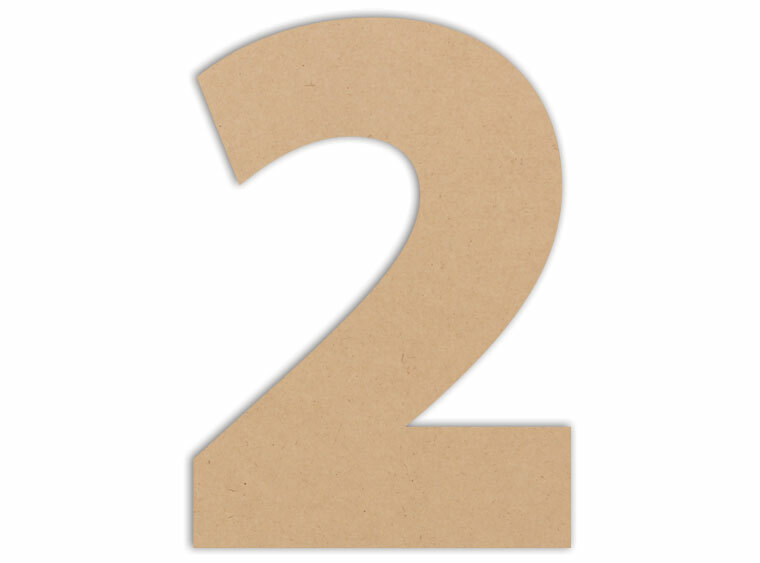 Get crafty with this number 2 Plaque. Does your studio have numbers as a choice in the mosaic section? If not, it's a good idea! They can be used in many ways with many beautiful tiles. 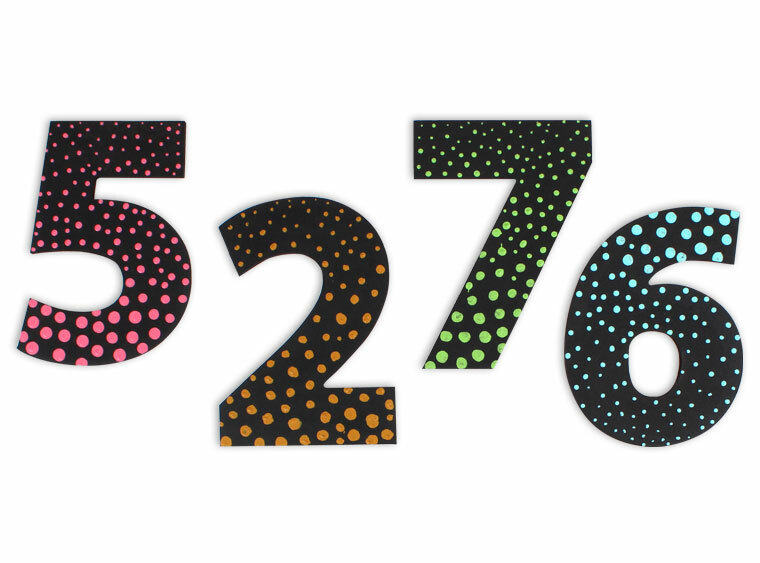 Give number plaques a try in your studio! Project Tile Surface Area 16"